Wish you had a website that presents your business in the best light? You would like to enjoy a professional design? Designing a custom website is the solution. With a custom website using the latest techologies, you can effectively communicate with all your clients at all times. Display your website on all platforms, traditional and mobile. A responsive website optimizes the layout of your website according to the screen size of the visitors to a perfect display, both on PCs and on mobile devices. The design of a new website opens up a world of possibilities. The creation of a custom website is an opportunity to revise the image of your company and present it in its best light. Show a new message and new content that advantageously present your range of products and services. Get a design at the forefront of today's trends. Show on mobile devices with a responsive version. 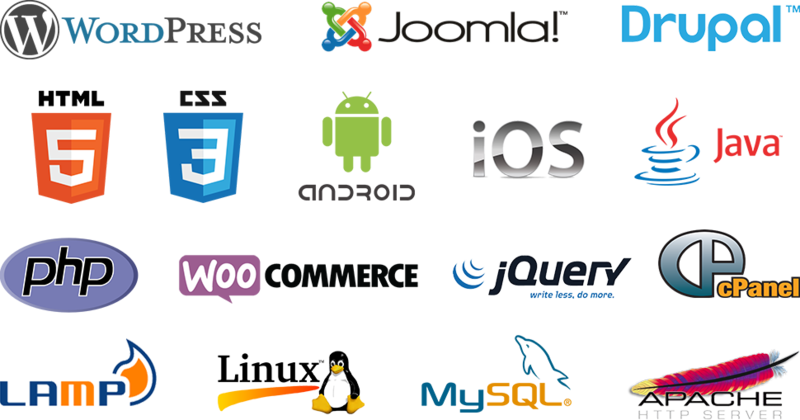 Rest assured you can expand the capabilities of your website in the future. Be completely free: a site that belongs to you and royalty free software. Enjoy low cost hosting: new technologies at your service.